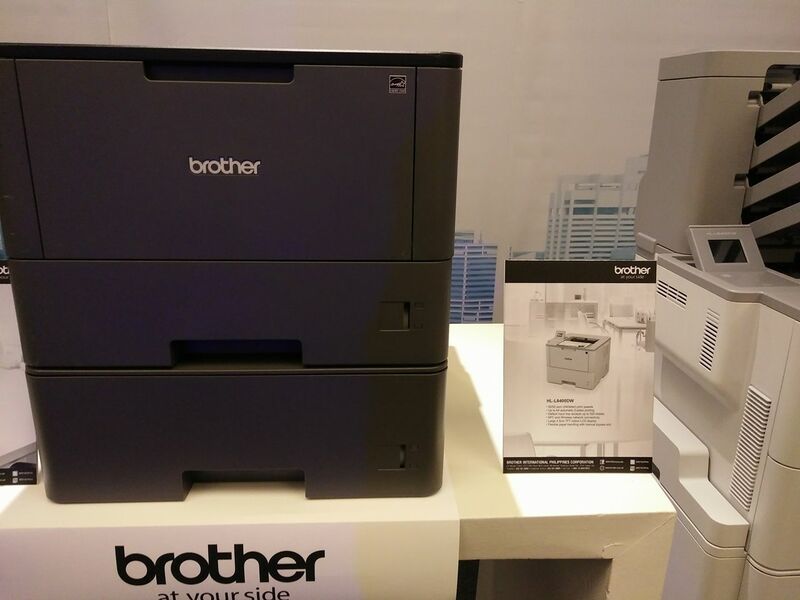 MANILA August 4, 2016 – Brother International Philippines Corp. has launched an all-new mono laser series that delivers high reliability, value and productivity for businesses. 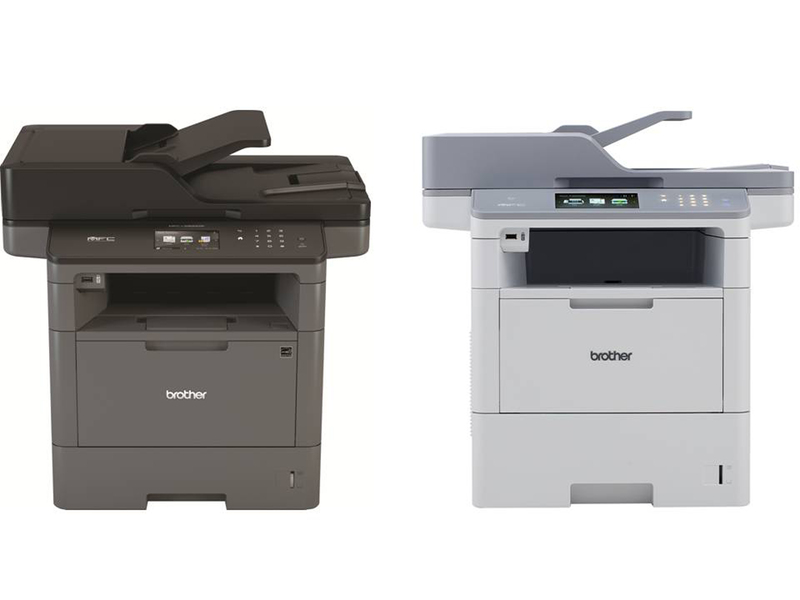 Designed in Japan, the four models in the new range comprise two mono laser printers, the HL-L5100DN and HL-L6400DW, and two Multi-Function Centres (MFCs), the MFC-L5900DW and MFC-L6900DW, which serve high print volume office environments. Productivity is a key feature of the new series. High volume print jobs are easily managed, without the need for frequent paper reloads. 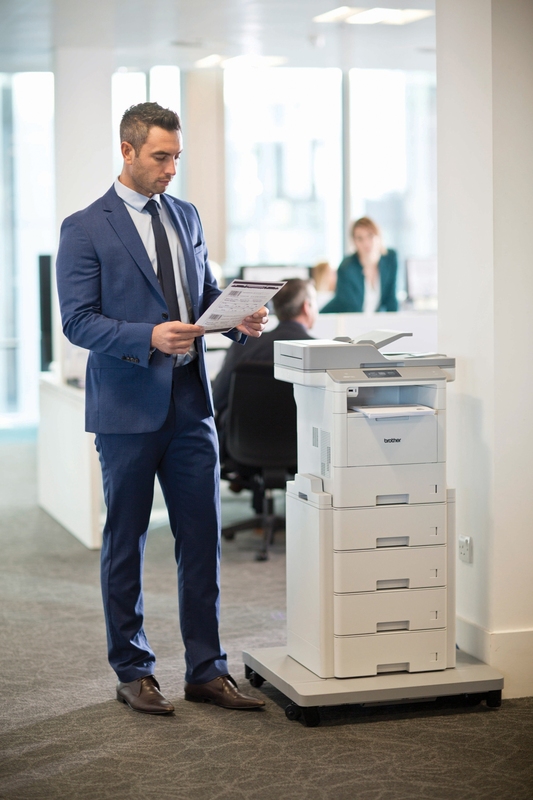 The default paper tray can hold up to 520 sheets¹, and optional upgrades of either two additional paper trays or a tower tray provide businesses with a total input capacity of as many as 2,080 sheets¹. A 4-bin Mailbox³ with stacker and sorter makes even easier to share a printer as bins can be assigned to individual users or groups. Brother also supports the convenient integration of mobile devices into the workflow. 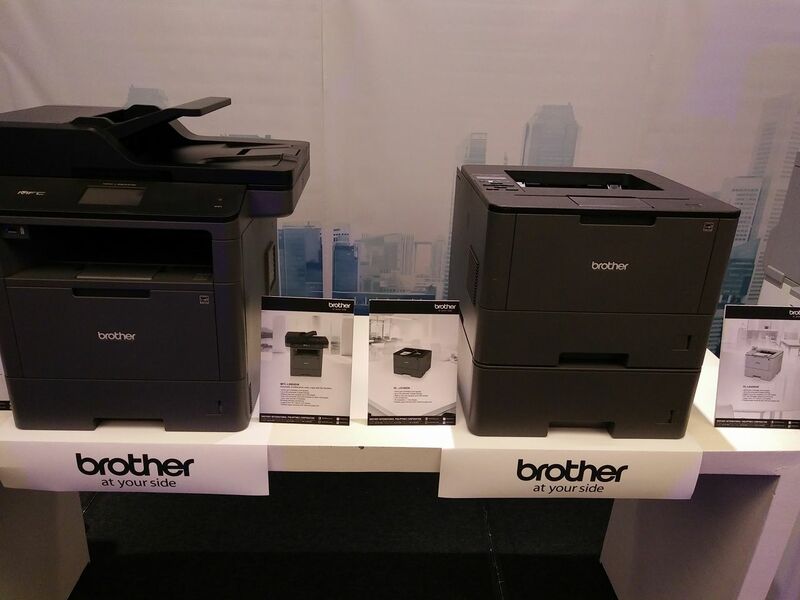 Brother iPrint&Scan, Apple AirPrint® and Google Cloud Print™ enable users to print directly from their mobile devices. JPEG and PDF documents can be printed, while faxes and copies can be previewed. Apple products can also save documents to iCloud. Buyers Laboratory (BLI), a widely-respected testing and resource company, has evaluated several of the new Brother models. BLI noted the significant business value of the new machines: “The Brother models offer competitive to lower than average cost of ownership,” BLI’s Director of Office Equipment Product Analysis Marlene Orr said. 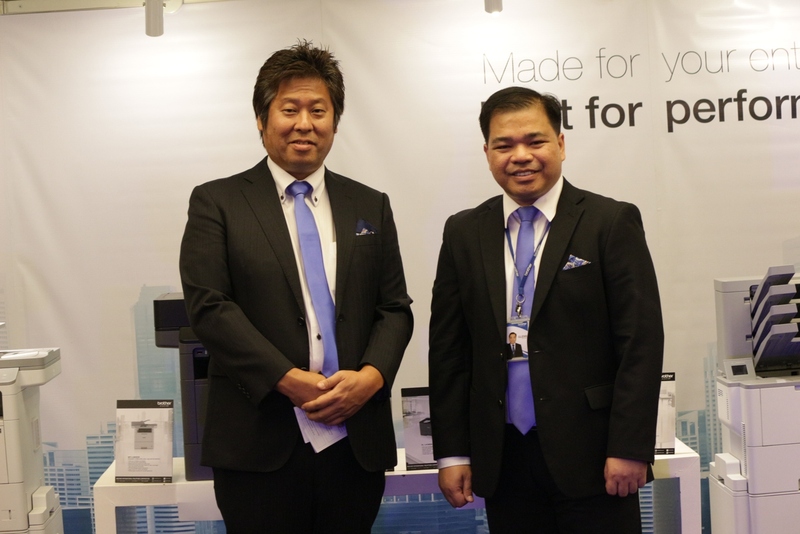 BLI recognized the machines’ reliability, particularly in high-volume printing. “Even during peak periods, users won’t see any noticeable slowdowns in output speeds,” Orr added. She also noted the ease of use: “The smartphone-like interface on the touch-screen models reduces the learning curve, and NFC connectivity eliminates guesswork for mobile printing, offers badge authentication and a quick link to troubleshooting information.” In addition, BLI pointed to robust scan features that boost worker productivity, and simple and affordable sharing of content and collaboration in the cloud with Brother WebConnect+. Next story Godzilla Anime in the Works?